Is sinless wealth an optic illusion? _ Are all parties clean in collecting donations? “Democracy is a costly affair to developing nations”- once a former Malaysian PM said. In our country with plethora parties and the voters being bought over by tactical means, you can not vouch for donation free environment. 6. All these will continue to happen and no party can claim to work with all sinless wealth- Sineless wealth is an optic illusion! Currently we are all trying to visualise a value led society in our life time- is that a mirage or possibility... time alone can answer. Are we ready for G3 status? We criticise either way- for or against our present government. Can we deliberate on these brainstorming ideas and float it as our group suggestions to the concerned ministry? We as a group can present it by fixing appointment with relevant minister as Fb group suggestions. Before that, we deliberate it! 1. Why don’t we take away MGNREGA outlay from government budget by offloading it as regional branding rights to brand advertisers. Say 5 year right for MGNREGA west region can be branded by say TATA called as “TATA MGNREGA west". Then TATA have to foot that bill. Against this they have branding rights for 5 years. The outlay goes out of government budget. Government only overseas the distribution. The rights can be priced. Currently corporate branding money and CSR budgets go for some private pockets or it can be a new branding opportunity. The government saves the MGNREGA outlay and also gets revenue for selling rights like spectrum auction. 2. Why don’t we auction the branding rights of railway platforms. Today they are called platform 1,2 etc. Collect this fee based income and use this revenue for bettering the service. Even new metro stations to be branded and such rights to get more money for government. 3. Boldly withdraw 50 billion USD from forex reserves, currently above 400 billion USD (economists have inflation arguements against such move. But use them to foot your imports to check inflation) use it for cleaning public sector balance sheets including banks at one stroke and for infrastructure. Also denationalise most of the government undertakings against disinvestment proceeds. The best government is the one that is least governed with its own assets. The government should be a nodal agency. 4. Activate all internal domestic software industry - all property docs to go digital, all libraries to go digital and create domestic mega size digital product companies, create data bases of all sectors. Huge job opportunity will arise domestically. Fund it from withdrawn forex reserves. Only China did in the past. 5. Create village level SWOTs with district collectors and create thematic districts revolving against their strengths. Align skill generation to district SWOT and enable students from the age of ten to decide in taking up district skill driven or neighbour district driven or oversea skill driven jobs. Make academic -industry and government alignment mandatory. 6. Atleast as a token of rewarding honesty put minimum Rs.15k into the accounts of individual assesses who paid taxes consistently over last five years in the threshold of 3-10 lakhs. 7 . Let banks constantly do stress tests on business models and go by merits of business models than past cooked up payment history or accounting history. Every business model has some shades of grey today. (I refused to sign any balance sheet as soon as I came out of my CA) We need to put them to stress tests periodically and the risk radars of banks to be very active. The horse should drive the cart than the other way round. The business model should drive the businesses than the accounting models. The best brains should refuse to find holes to circumvent rules. Value based champions should be awarded padmashrees etc apart from experts in different field. There are many unsung heros who are great ethical heros living amongst us today. They are to be showcased. 8. 80% of GDP services coming from 20% population, while 20% GDP comes from 80% of population in India. This anomaly has to be changed so that jobs can occupy all sections. Industry to be elevated to contribute 25% of GDP to begin with. Make in India can not become successful unless we make India better investment destination than ASIAN countries. Allow zero tax for ferex cos for five years if they create minimum local jobs. We have to offer red carpet to those business which have high labor content and high export content. Much more can come as out of box thoughts based on members interests. Many of these were directly posted in PM’s website. More out of box thoughts may be brought in by you all. Let us build the nation by positivity than by fighting amongst us which only wastes our energy. On nationally important things- practice unity, on social sector specefic issues- have diversity and against all things practice dignity. 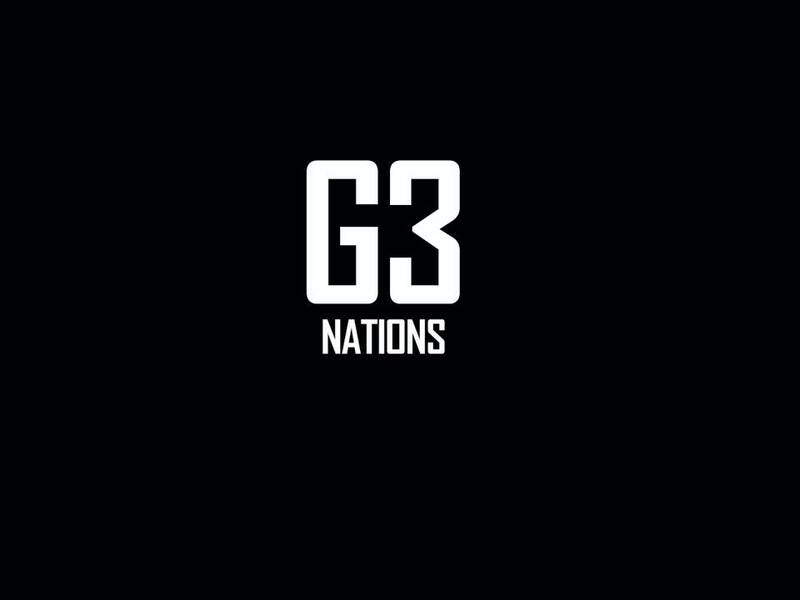 Let us see our country reaching G3 status in our life time!! We are now in group of nations GDP wise called G10. We are in sl no. G7. This year end we are likely to reach G5 crossing UK. India likely to reach G5 replacing UK and France. -With GDP growing at 7% pa plus on a continuous basis India can reach G 3 status. -Crossing China and USA is not expected in my life time. I leave it for now. -The question is can we sustain growth of 7% pa with reforms, digitalisation etc. That is a question that brings in the political debate. 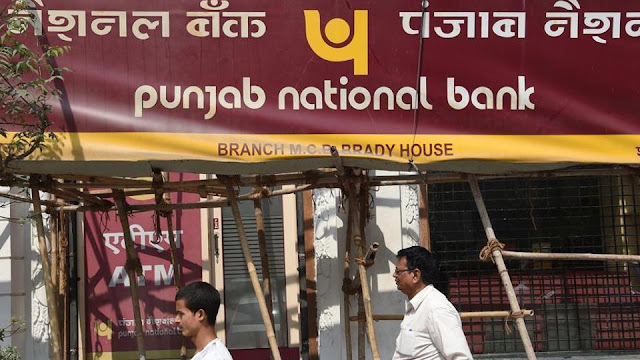 Noises on PNB scam: My take. Even in year 2005, many approached outside India scouting for bank finance in overseas markets against bank guarantees from India. I used to be surprised even for many projects in India they used to come out seeking overseas loans. They used to argue that risks are evaluated by banks issuing guarantees and overseas banks need not worry about the risks. This kind of financing is not new. But the question is such Lou's and guarantees clubbed under non funded limits must have escaped proper scrutiny. Once the blame game starts every one including RBI oversight mechanism is also not out of criticisms. Then can we blame former governor for this? Please note the thief is an artist while police is only a critic. Newer ways will always be found. Now this way has thrown up. Even so many foreign banks issue such letters and people try out borrowings against such letters. The risk radars of the banks, their systems and reviews need constant scrutiny and updation. The governance has to be value driven from the top. There are banks like Hdfc bank which has the lowest NPAs against a big ticket size portfolio of advances. We start blaming government immediately these days. Because we want instant solution from Narendra Modi for everything. They say Bhaktas will come for rescue. In the recorded history we see many corporate disasters- many due to ethical failures- be it India or USA. How many times government was charged. Even the global disasters were blamed due to the system failures and failure of oversight mechanism. The board of PNB to take the responsibility, publish what went wrong and fraudulent persons to be charged and brought to books. The media trials and half backed analysis without facts should stop. We have to find ways to catch the guys running away after bank default. These running away has been happening for so many years now. I know many NPA's of UAE banks caused by many expatriate businessmen running away. This risk is there bothering the bankers. I know countries issuing passports for an investment of 100k US dollars. If this can not be avoided bankers may go for 100% security for lending. That will be difficult for businessmen.